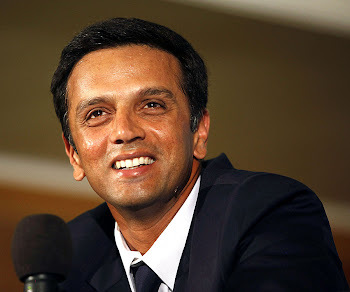 Rahul Dravid: Good innings at the start of a series - Go Rahul, go! Good innings at the start of a series - Go Rahul, go! In the 1st test match against New Zealand, Rahul scored a superb knock of 66 off 133 balls.Though he was looking all set for a ton, O'Brien came up with an excellent in-cutter to make sure he doesn't.